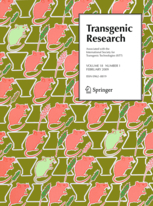 The scientific report corresponding to the 9th Transgenic Technology meeting (TT2010), recently held in Berlin, Germany, at the MDC, in March 22-24, 2010 has been published, as online first article (DOI 10.1007/s11248-010-9397-2, published online, 24 April 2010), in the scientific journal Transgenic Research, associated to ISTT. This meeting report has been prepared by Thom Saunders (Univ. Michigan, Ann Harbor, MI, USA) and Peter Sobieszczuk (Univ. Miami, FL, USA). 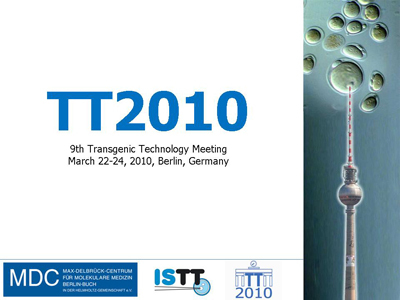 Thom and Peter will be the organizers of the next 10th Transgenic Technology meeting (TT2011), to be held in Miami, Florida, on October 24-26, 2011. The next FELASA (the Federation of Laboratory Animal Science Associations) meeting, a joint FELASA/Scand-LAS symposium, entitled “New paradigms in Laboratory Animal Science” is co-sponsored by the International Society for Transgenic Technologies (ISTT). This combined meeting will be held in Helsinki, Finland, on June 14-17, 2010. The meeting includes a symposium on “New generation GMOs: refinement in procedures“, co-organized by Belén Pintado, current ISTT Treasurer. 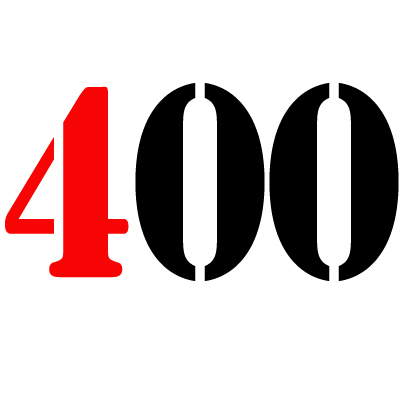 The International Society for Transgenic Technologies (ISTT) has reached today 400 members registered. After a most succesful 9th Transgenic Technology meeting, TT2010, held in Berlin a couple of weeks ago, attended by more than 450 participants and setting a new record for this meeting series, today we have reached the number of 400 members that have subscribed to our Society, four years after it was founded, in January 2006, in Madrid (Spain) with a lot of hope, work and committement by a short list of excited pioneers, but also with trust on a great community of colleagues, interested in animal transgenesis, involved in the production and/or the analysis of them, that we always thought will come along, as it has been the case. Congratulations to everyone and thanks a lot to all ISTT members for their support to this Society. Author LluisPosted on April 8, 2010 Categories general, information, ISTT, ISTT Members, membership, transgenic research, TT meeting, web siteTags ISTT Members, SocietyLeave a comment on 400 members !!! Some of the talks presented at the past TT2010 meeting are now available for visualization from the members-only area of the ISTT web site, a section restricted to ISTT members. As many as 14 presentations have been already contributed by the respective invited speakers, who kindly agreed to share their talks for ISTT members use. If you would like to browse these presentations and you are not yet a member of ISTT we warmly invite you to join our Society. To register as ISTT member, please visit the JOIN section and follow the indications provided.